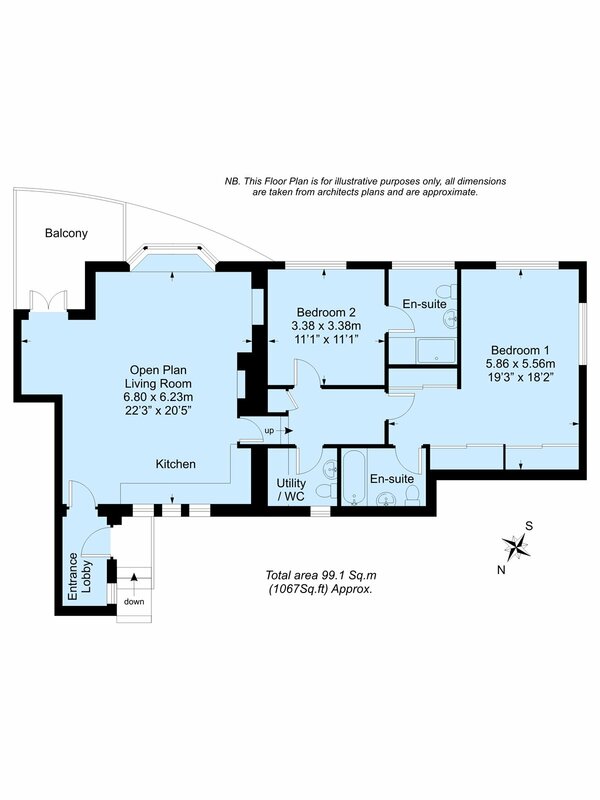 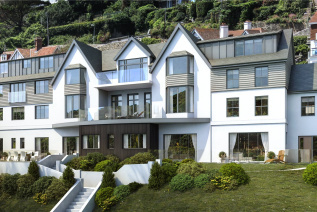 Currently under construction on the site of the former Sunny Cliff Hotel, a stunning first floor apartment with balcony. 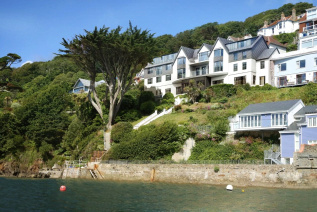 The position of the Sunny Cliff development is simply perfect; right on the edge of Salcombe estuary, Skerrystone benefits from incredible views across the water, overlooking East Portlemouth's beautiful beaches, with panoramic views that span towards the sea and looking up the tidal estuary itself and across to Mill Bay, a truly fantastic haven for a boating and yachting lifestyle. 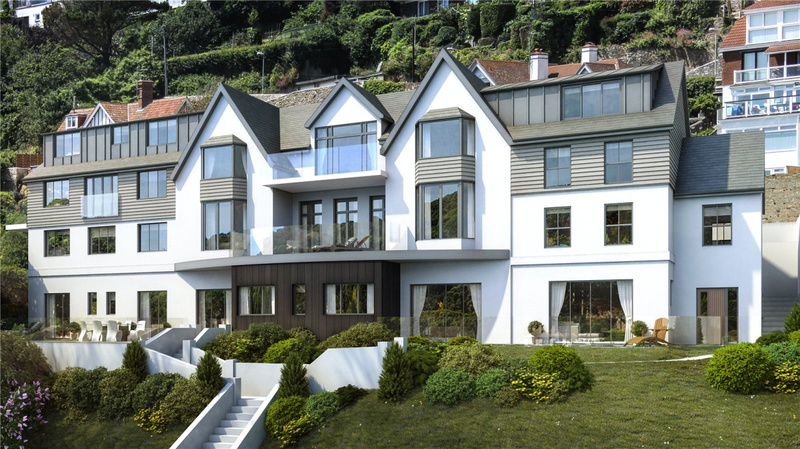 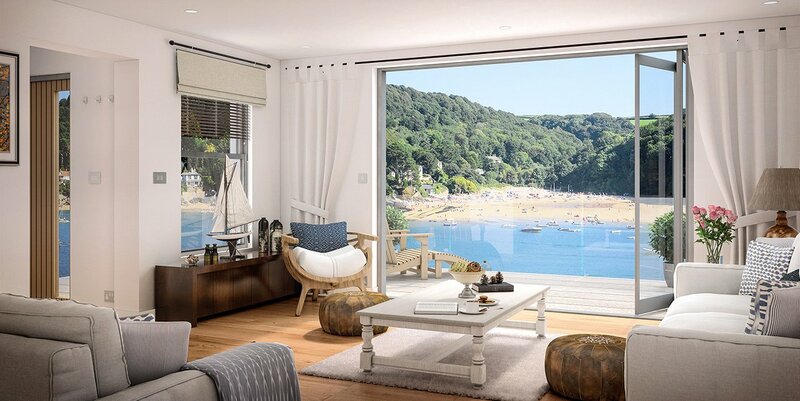 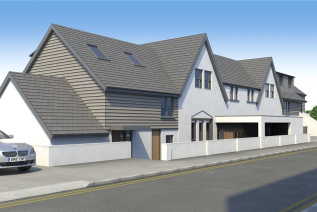 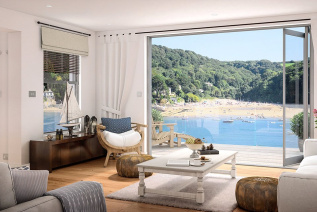 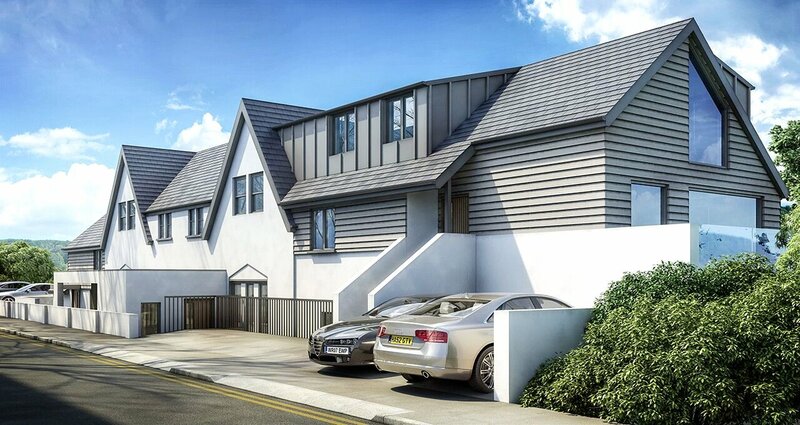 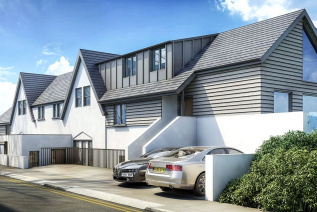 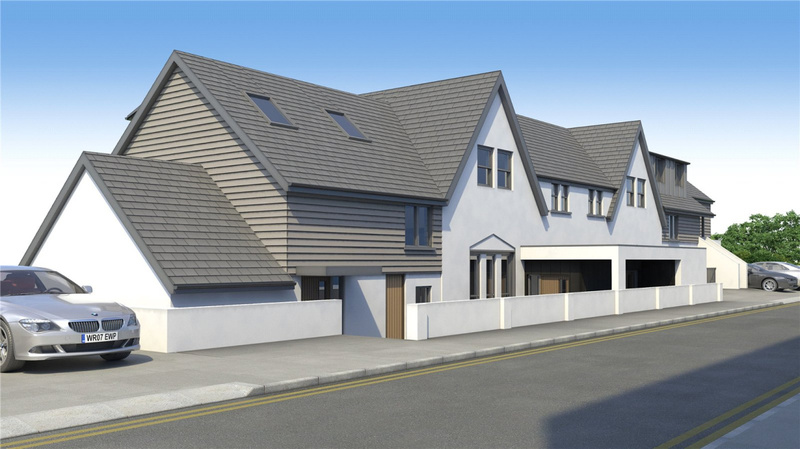 Skerrystone is one of 6 apartments within this exclusive development a short walk from the centre of town, where luxury properties climb the steep hillsides and waterside homes are the ultimate in desirability. 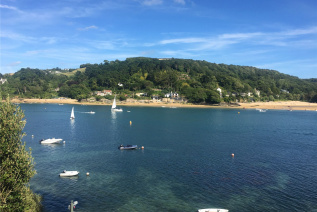 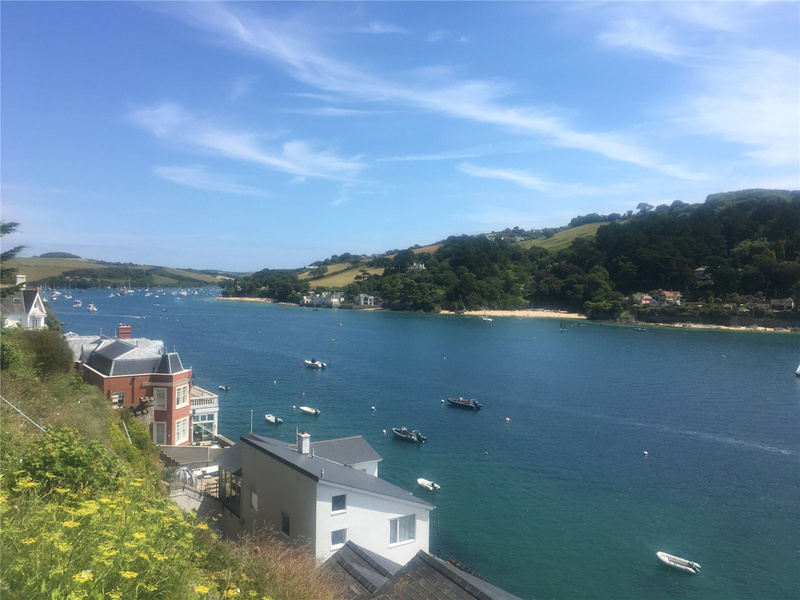 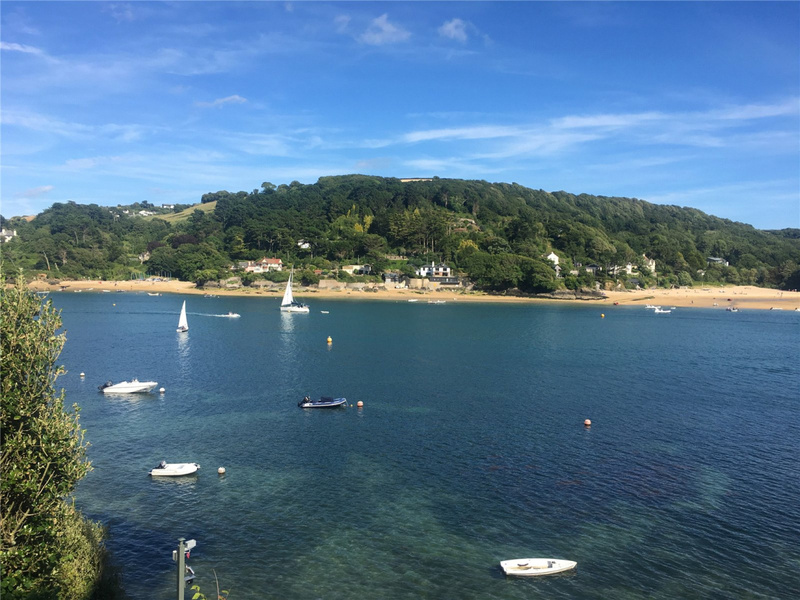 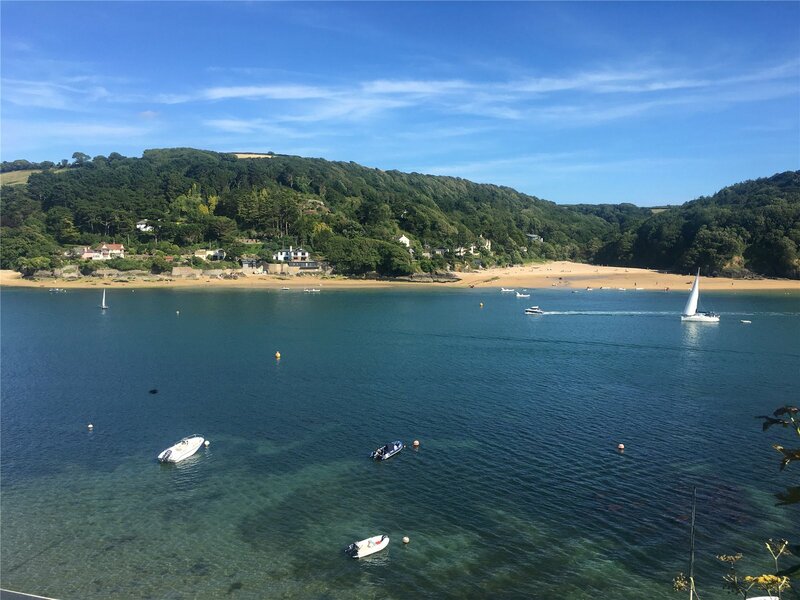 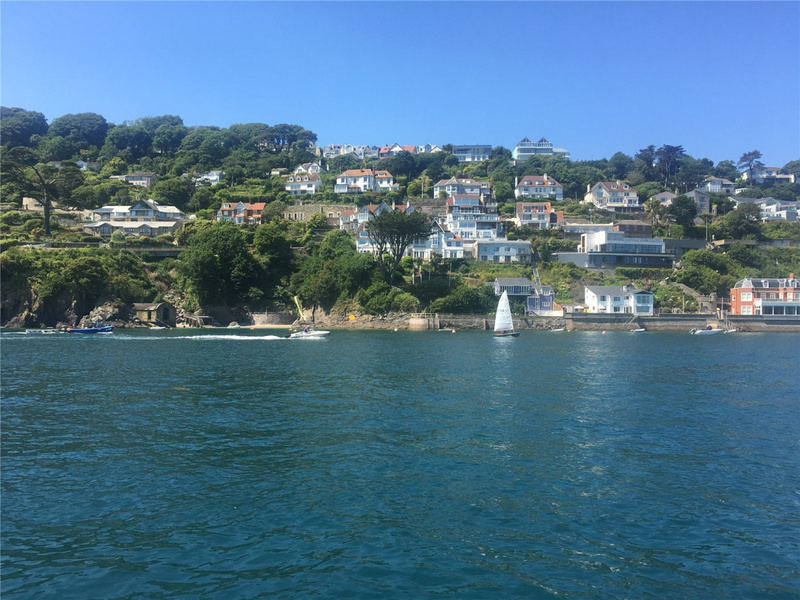 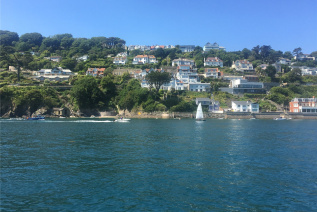 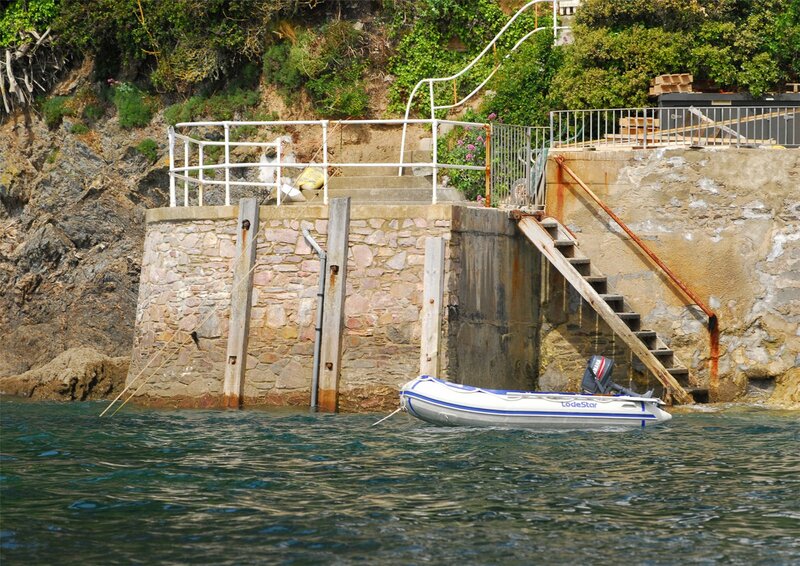 Whether your passion is fashion, style or food, Salcombe is packed with shops, galleries, cafes and restaurants. 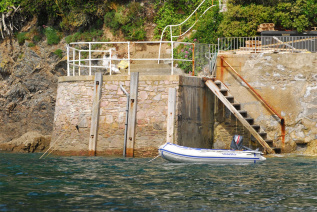 It has a character all of its own, steeped in a long history of leisure sailing, seafaring and fishing. 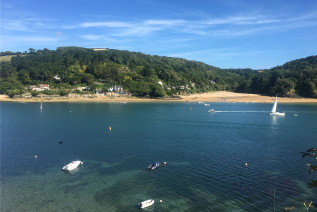 The area features a variety of excellent beaches and opportunities for all kinds of outdoor leisure pursuits including golf, horse riding, surfing and walking. 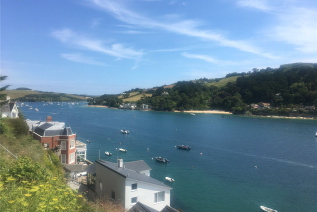 On entering Salcombe from Kingsbridge turn left into Onslow Road. Follow this road all the way down the hill and at the bottom turn right into Fore Street. Proceed out of the town passing the Salcombe Harbour Hotel on the left and immediately after taking the left fork along Cliff Road the development will be found on the left hand side.